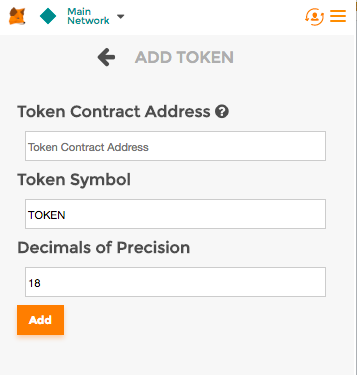 How to add LikeCoin as a custom token on MetaMask? 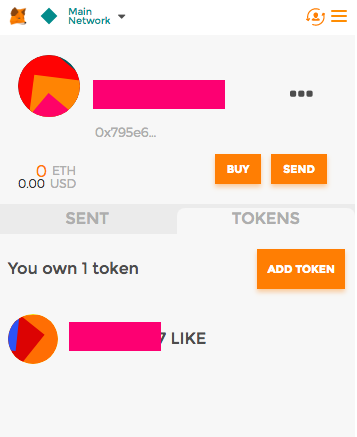 Can my MetaMask wallet shows the LIKE tokens as well? 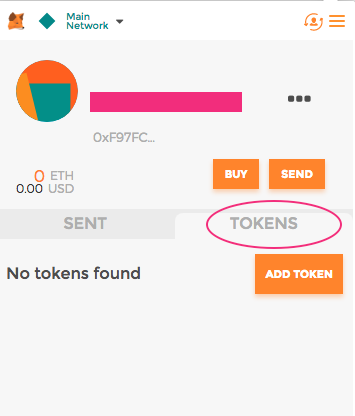 In your MetaMask, click on "TOKENS", and click ADD TOKEN .